We conduct Estate and Tag Sales, On Site Auctions, Consignment Sales, Online Auction Sales and Personal Property Appraisals. When we conduct an Estate or Tag Sale we usually hold a 1, 2 or 3 day sale. 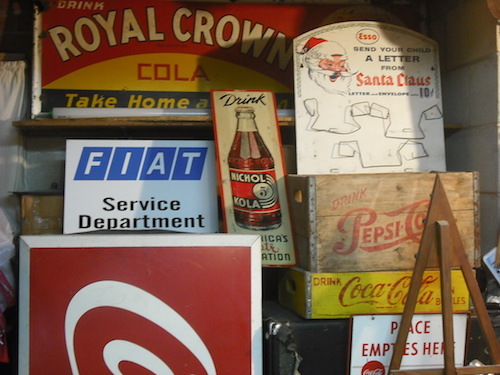 To prepare for the estate sale we sort, stage and price the items. Any cash or found items the family did not know about will be returned to the family. After the sale has ended we will sell the remaining items of value at Auction or through a network of our contacts. Items of little value will be donated and the seller will get a tax deductible receipt. Client will receive a record of the transactions along with a check for the proceeds within 10 days of the end of the sale if not before. 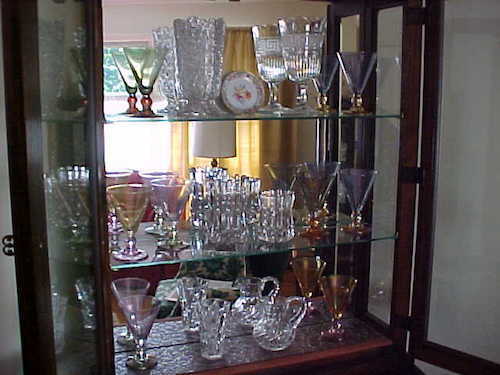 Auctions will usually be a one day event where everything in the house will be sold to the highest bidder of each item. There should be no items left unsold. Consignment Sales and Online Auction Sales are sold by us by the best method possible depending on the item. 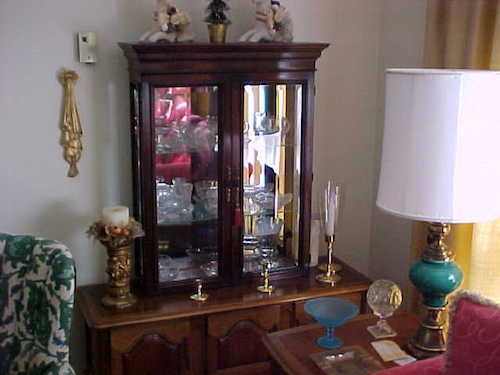 Personal Property Appraisals are conducted at the request of the client. We will provide a written report with a current present day price for the item that is appraised.